A full disclaimer comes with this interview: Bannie and Nick are like my new best friends because I’m over at their brand new Northcote cafe Fort Green multiple times each week to meet clients and colleagues! The food, the team and the interiors are all top-notch, so I couldn’t not feature them on my blog! 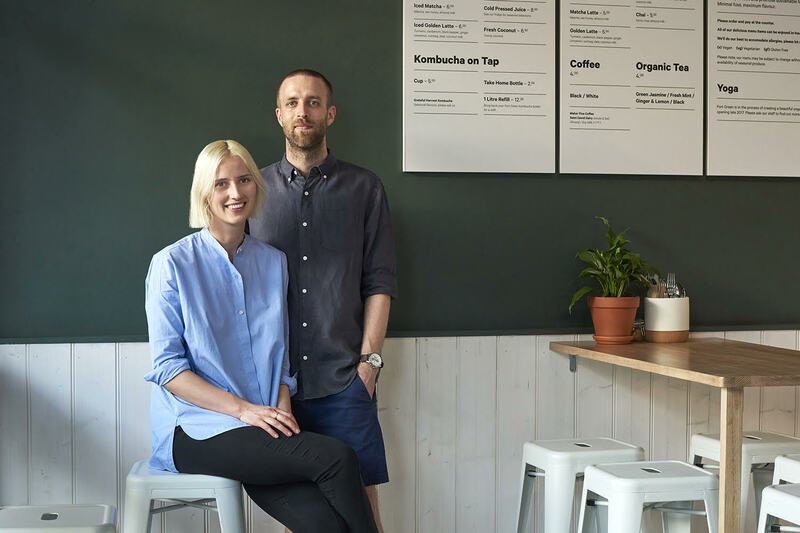 With Bannie bringing her nutrition skills to the cafe and Nick his graphic design background, the couple have created a hub that is filled with food (the vegan pad thai is my go-to!) 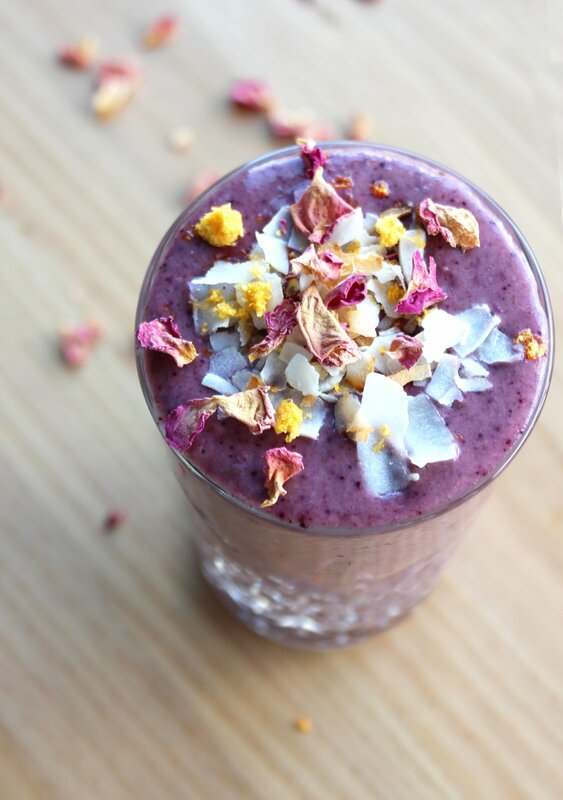 and drink that are good for the body, while the relaxed fit out, filled with leafy plants, feels good for the soul. 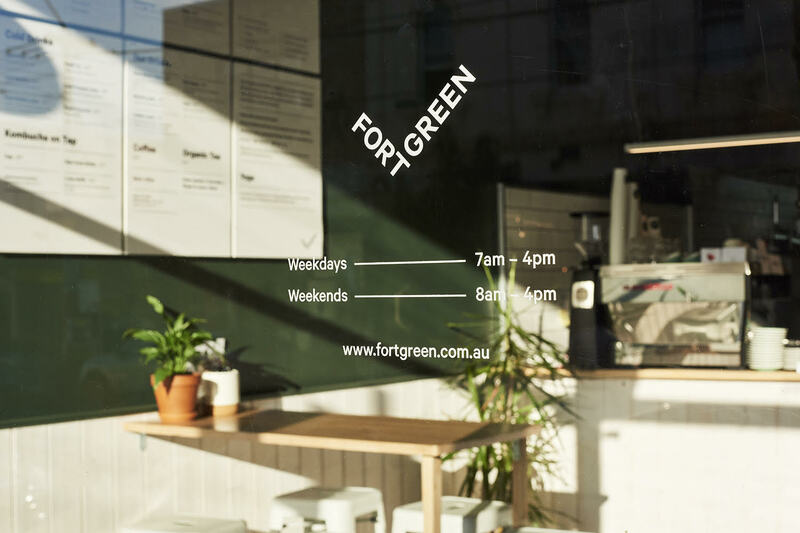 I asked the entrepreneurial duo where the Fort Green concept came from, and where it’s going. Take a read! Where did the idea for Fort Green come from? The concept of Fort Green evolved from a combination of both of our professions along with our shared interests of healthy eating, coffee, yoga and design. 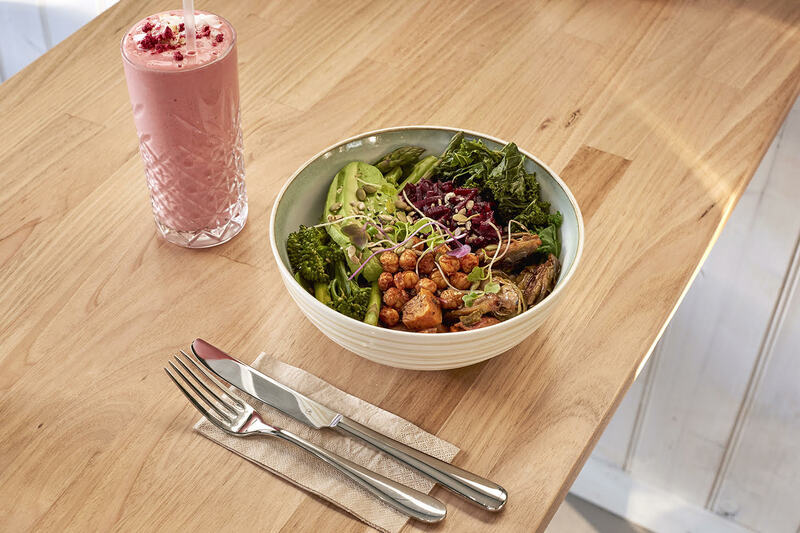 Like with any business, it began with an idea and we noticed a gap in the market for contemporary health food adjoining a yoga studio. The more we discussed the potential, the more excited and determined we became to bring the concept to life. 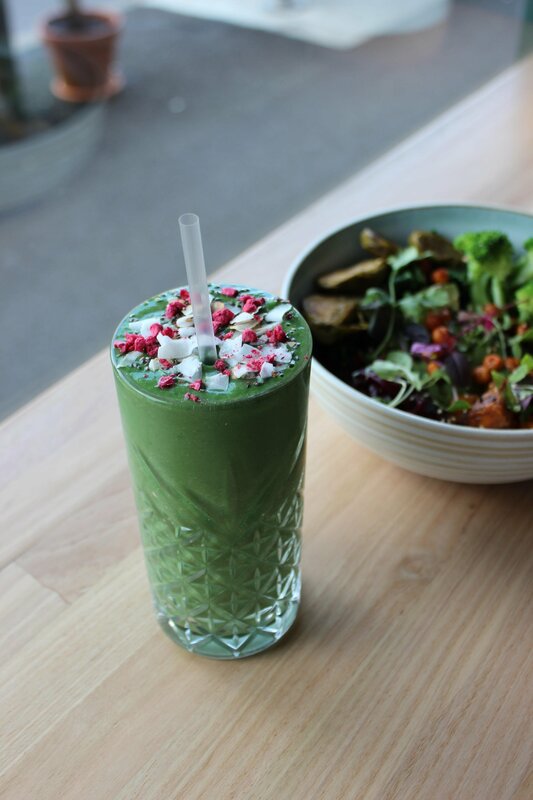 We also chose to deviate from the traditional Melbourne café style menu and instead focus on wholefood bowls, smoothies, specialty lattes (turmeric, matcha, rosewater) and coffee from Maker Fine coffee. Is this your first foray into the hospitality industry – and if so, what skills did you both bring to Fort Green? It is our first foray as owners in hospitality although we’ve had some industry experience in the past. 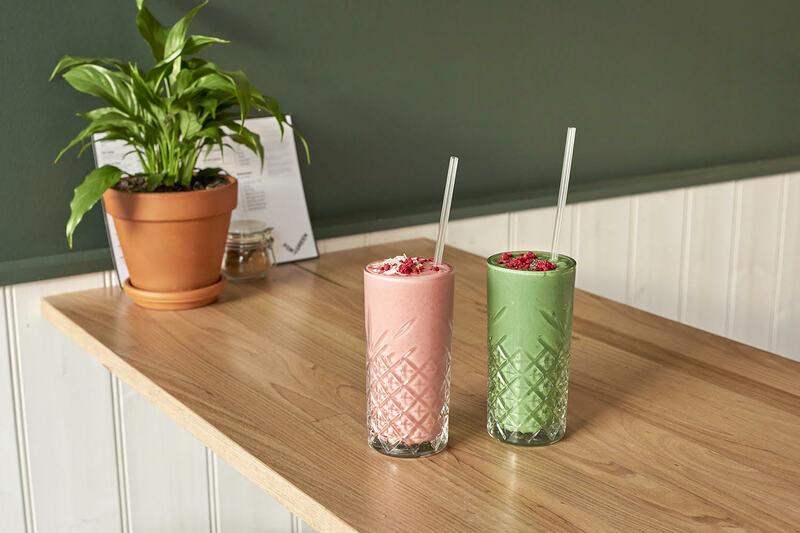 In terms of our skills, Bannie is a nutritionist and created the menu, whilst Nick who is a graphic designer, worked on all of the branding, design and fit out. Aside from these set skills, we work together across every facet of the business. Our ability to work together as partners is pretty special and Fort Green is an incredibly unique business that we are both equally passionate about. Melbourne cafes have some pretty incredible examples of architecture and interior design, so creating a unique space was a challenge we were excited about. 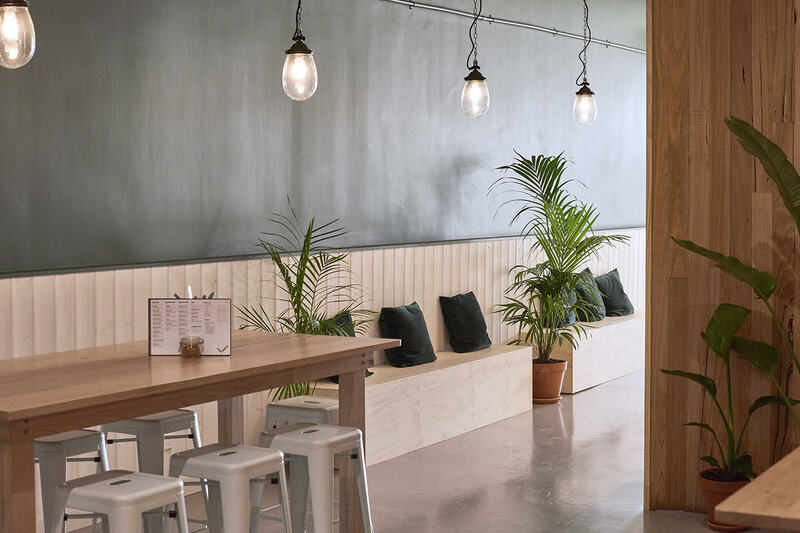 From the outset, we wanted Fort Green to be an uplifting and serene dining experience – so this helped guide many of our interior related decisions along the way. The overall concept was to have a considered and minimal space without being impersonal or sterile; we’re really proud of the way it’s turned out! You have a Yoga studio opening soon! What can we expect from it? We are very excited for the Fort Green studio to be open in the new year! 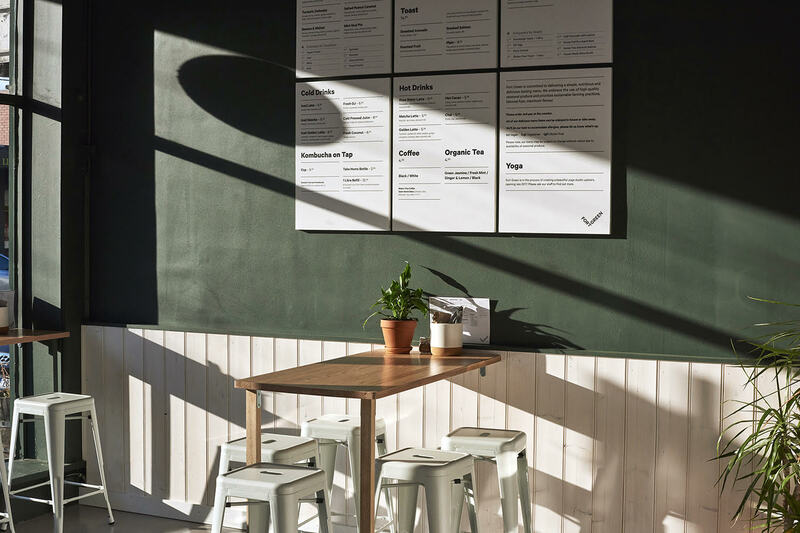 The studio itself is flooded with natural light, natural finishes and of course carries the green colour scheme from the café. We will be offering Vinyasa, Yin, beginners classes and meditation. Our yoga studio is designed to have a luxurious feel to it which is still approachable and inclusive for all levels. We can’t wait to build another community within the Fort Green concept. What has been the most challenging aspect so far of opening your own cafe? We always try to focus on solutions over problems and most of the challenges we have experienced have been a learning curve. Like with most things in life, the times that are most trying are when issues are out of your control, however we are fortunate to have each other as support and an understanding ear. What is your big dream for Fort Green? To open the yoga studio and have the entire concept come alive! 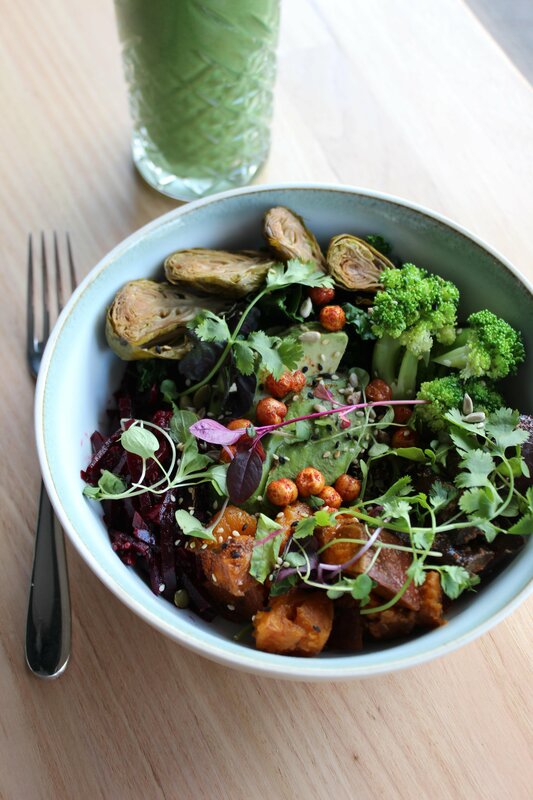 We also have pop-up dinners, community wellness workshops and urban retreats on the horizon. The sky is the limit for Fort Green! A big thanks to Bannie and Nick for having a chat with my during their busy period finding their feet with their brand new (and very special) cafe! I can’t wait to bring you the new yoga studio when it opens! 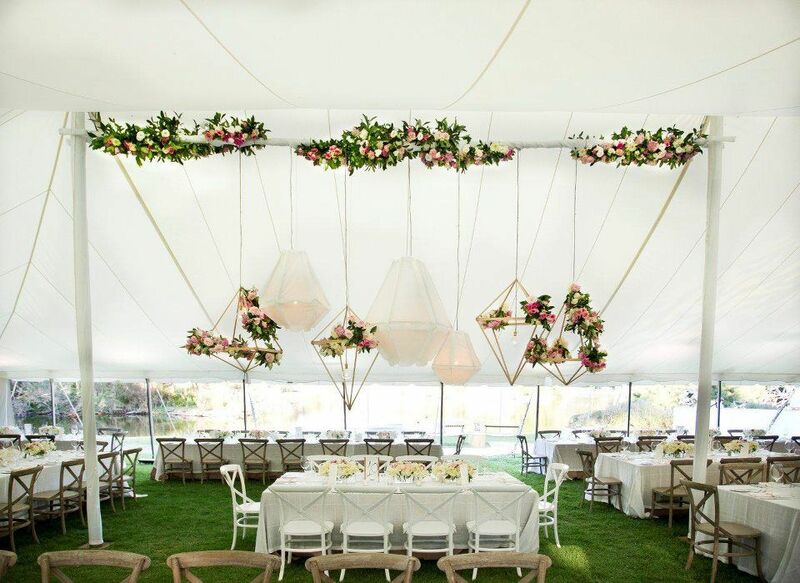 Interview with top Melbourne event styling company: Place Settings! 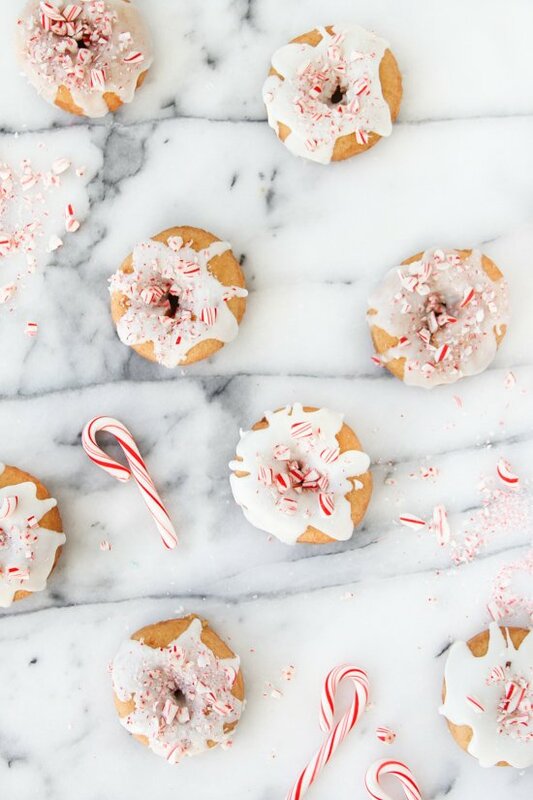 Top 10 Christmas baking recipes!